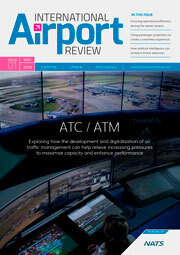 At Heathrow’s air traffic control tower, NATS have developed a digital tower laboratory which combines ultra HD 4K cameras with AI and machine learning technology to help to boost the capacity of the UK’s busiest airport. 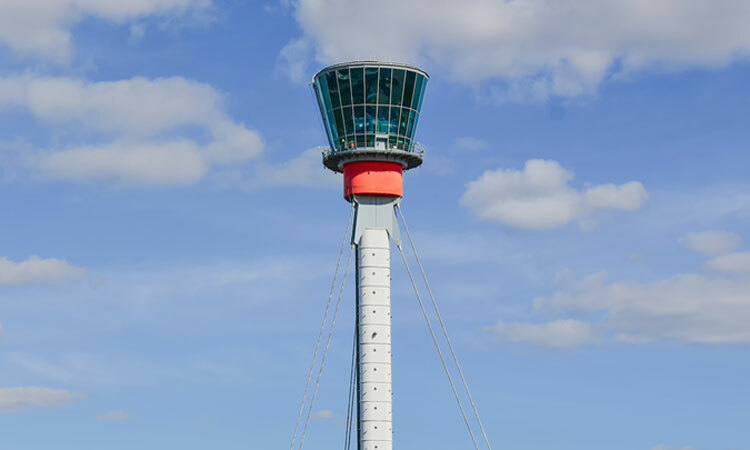 Heathrow’s 87-metre tall control tower is the highest in the UK, but its height can also mean it disappears into low cloud, even when the runways below are clear. 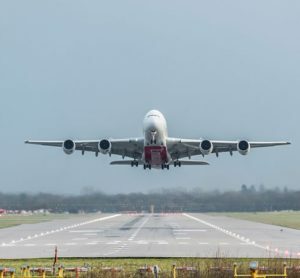 In those conditions, where the controllers have to rely on radar to know if an arriving aircraft has left the runway, extra time is given between each landing to ensure its safety. 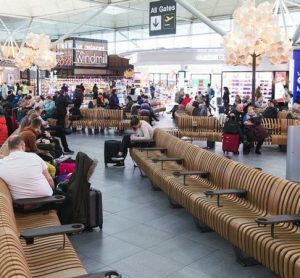 The result is a 20 per cent loss of landing capacity, which creates delays for passengers and knock-on disruption for the rest of the operation. Non-operational trials are now underway to understand the feasibility of introducing the technology into service as early as this year. From now until March, AIMEE will study the behaviour of more than 50,000 arriving aircraft to ensure the accuracy of the system. The project’s findings will then be presented to the Civil Aviation Authority. The trial is part of a £2.5 million investment NATS has made in a ‘digital tower laboratory’ located inside the Heathrow control tower. 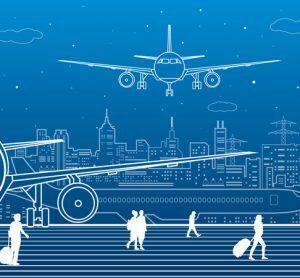 There, it is working with the airport to understand how technology could support the air traffic operation now and in the future. The programme is supported by nine cameras focusing on each runway, attached to the tower, and a further two arrays, pan–tilt–zoom camera (PTZ camera), on a mast closer to the runway, giving even more detail to the display.